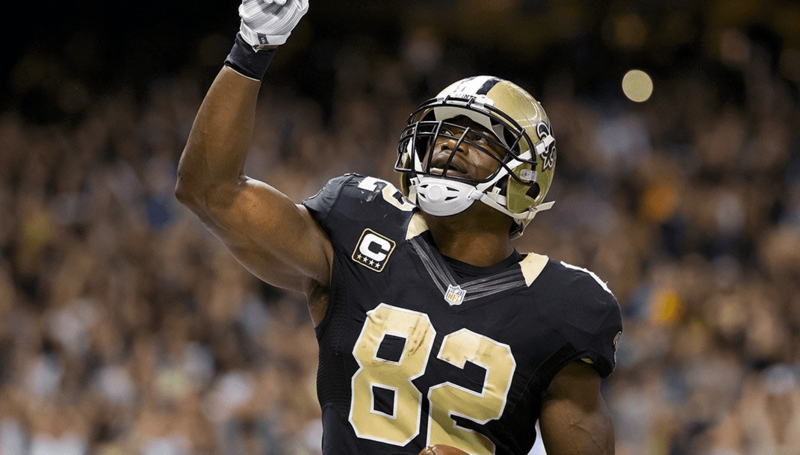 We were able to talk with New Orleans’ tight end Benjamin Watson, about how he is living in the increase of Christ, his faith journey and the mentors that have been in his life. Here’s what he had to say. What is your Life Verse? Why? I don’t really have one verse that is “my life verse,” but Colossians 3:23 has been a verse that has really been impactful for me throughout my life. For me, I find it important to keep God’s Word before me and to understand what He is teaching me in the moment.